Ever wanted to dive off the coast of Venezuela? In2Deep Diving's next adventure is Bonaire! 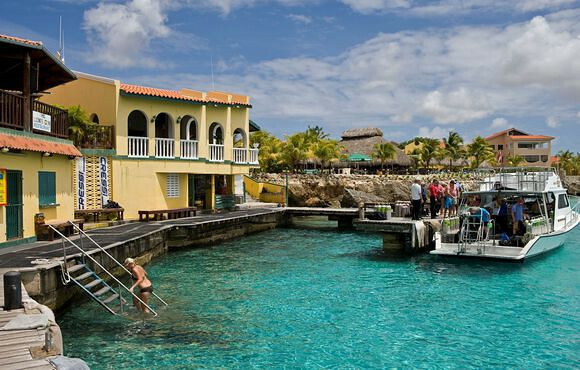 This trip will include 7 nights in a six diver occupancy 3-bedroom apartment at Buddy Dive Bonaire. It also includes daily breakfast, 7 day rental vehicle, in addition to airport trasfer. We will also be doing 9 boat dives, free nitrox, and up 35 guided shore dives. This incredible price also includes free wifi and a Friday Night "Manager's Rum Punch Party."